LOS ANGELES, Oct. 11, 2018 /PRNewswire/ -- Killian McHugh, considered one of the most respected and effective commercial acting coaches in the country, has put his well-known commercial audition workshop online. Since Killian's Commercial Workshop began in Los Angeles in 2005, thousands of actors have passed through its doors. The workshop is highly regarded by commercial casting directors and commercial agents due to the high commercial booking rate of actors who take the classes. On average 2,000-3,000 actors get submitted for consideration for a typical commercial role. A very small percentage are invited to actually audition, and less than half of those actors get called back for a second audition before a final decision is made. 1. Game On: Understanding that getting a commercial acting job is a competition and determining specifically what one wants. 2. Navigating the Commercial Lobby: Learn the protocols of an audition office and what to do when first walking in. 3. Group Explanation: What is the group explanation and why it's so important to listen carefully and follow direction. 4. Advertising NOT Acing: Learn to think like the advertiser and the company's head of marketing. 5. Cheating Out to Camera: Understand the importance of looking into the camera and when and how to look away from the camera. 6. Improvising in the Commercial World: Practice adding some of one's personal "flavor" into an audition. 9. Quick Tip #3: Calm down! 10. Lobby Checklist: Items to review right before going to the audition. "Commercials are different from film and television," said Killian McHugh, founder of Killian's Commercial Workshop. "Actors need specific training and must understand they are not acting for art and, in many cases, theatrical training can actually be a hindrance. To successfully book a commercial, an actor needs to be a good listener and recognize it's all about helping the client effectively communicate with consumers." Killian's Commercial Workshop was founded in 2005 in Los Angeles by former commercial casting director Killian McHugh. Since then, thousands of actors have passed through its doors and gone on to have successful and lucrative careers in commercial acting. 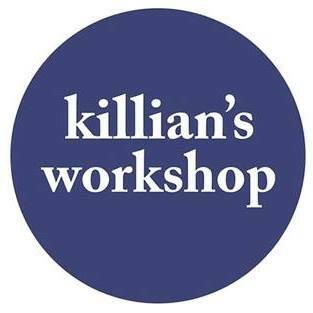 Killian's Commercial Workshop offers eight different classes on how to navigate auditions and booking commercial jobs. More than 30 percent of actors who take the callback class book a commercial within four weeks, making it one of the most effective and well-respected commercial acting workshops in the industry. More information is available at www.KilliansWorkshop.com. 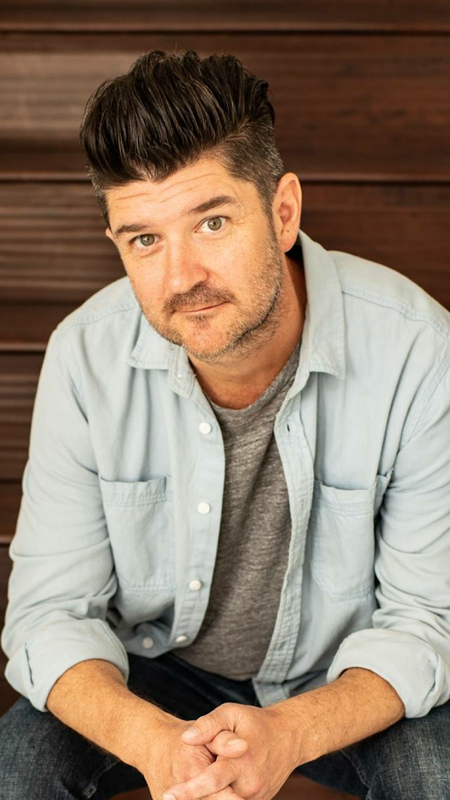 Killian McHugh, considered one of the most respected and effective commercial acting coaches in the country, has put his well-known commercial audition workshop online. Killian's Commercial Workshop was founded in 2005 in Los Angeles by former commercial casting director Killian McHugh. Since then, thousands of actors have passed through its doors and gone on to have successful and lucrative careers in commercial acting.